Get Famous! 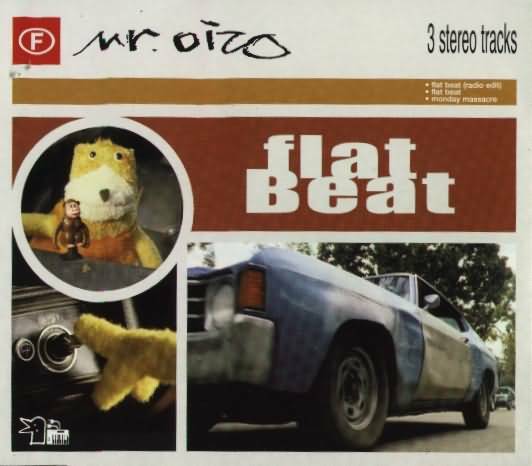 Send me your music remix using MrOizo’s loops. I’ll add them on this page for everyone to enjoy! Mr. Oizo is the pseudonym of French music producer Quentin Dupieux. Dupieux is most famous for his electro track “Flat Beat”, which became a hit all across Europe in 1999 for being featured in a series of Levi’s jeans TV advertisements. Dupieux also directed the ad, which featured a yellow puppet named Flat Eric nodding his head to the sound of the track while riding in a pickup truck. Flat Eric later appeared in the music video for “Flat Beat”.